How's that song go? It's beginning to look a lot like flooded cornfields&apos;¦ground blinds&apos;¦OK, we know, it's Christmas. 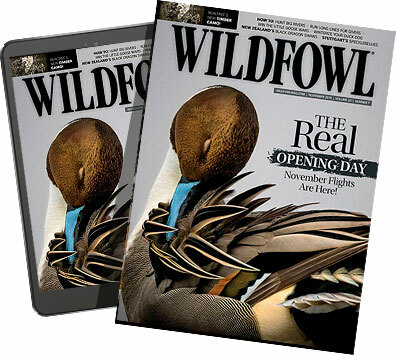 But here at Wildfowl we're waterfowlers first and foremost. And what better way to bring a little cheer and glad tidings to the hunter in your family than with a brand new Benelli under the tree? If you're thinking about buying your duck hunter a bowling ball for Christmas, stop right there. We've got some great waterfowl products, from duck and goose calls, gadgets and guns to blinds, clothing, and kayaks. And if you're feeling particularly generous with that Christmas bonus check, get your hunter some new weapons to fuel his passion.